The site is using two themes, one child and one parent. The child theme is based on the parent and often custom to the site. The parent theme is Smartline Lite theme by ThemeZee . Add a link to the page/website when users copy and paste text from your website or prevent users from copying content. Last updated 23 March, 2019. 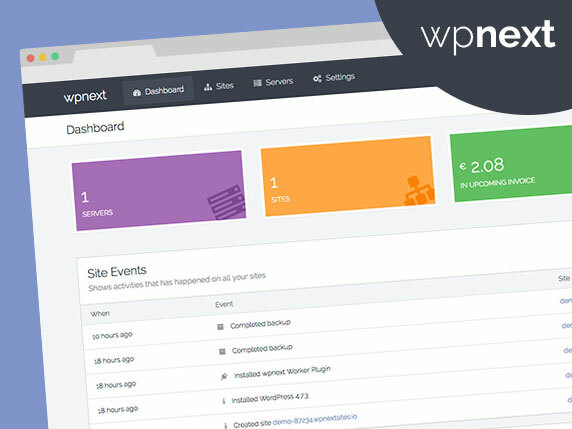 We found 2 theme and 6 active plugins on this site. Link to this page.